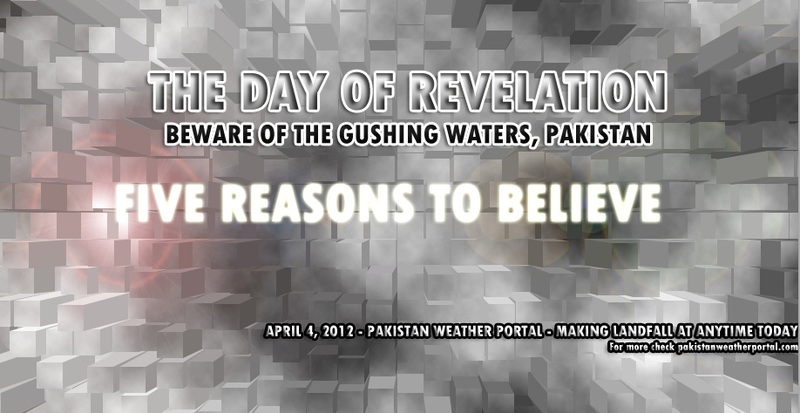 Pakistan Weather Portal (PWP) is the first site in the world to uncover this hidden pattern. FORGET ABOUT THE UPCOMING ELECTIONS WORRY ABOUT THE PEOPLE! PWP’s new article would soon be making landfall at any time and any day! Stay with PWP and share this as much as possible and spread the word! Because after those five reasons you will believe us! PWP’s secret and most biggest article of 2013 is making landfall today at anytime, you will have five reasons to believe us! Earthquake hits Pakistan including Karachi!! 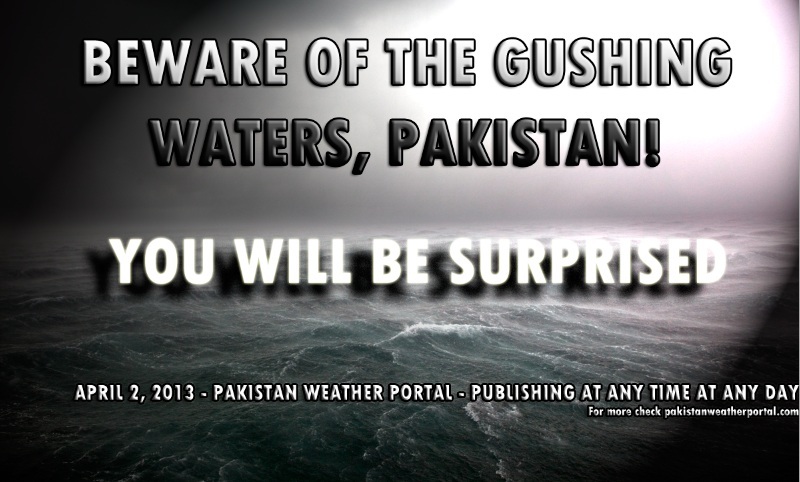 ← Pakistan Weather Portal (PWP) – March 2013 in Review! Whatever it is, it would be relieved soon. ASSALAM O ALYKUM…BABAR BHAI…Please dont scare us…Insha Allah everything will be fine. Allah will never put on us a burden which we can not bear. Secondly we need to see our deeds that why Allah is angry with us and is punishing us. We need to improve our deeds and refrain from those deeds which makes Allah angry. I think you are predicting about Summer Flood because of Snow melting…. Am i right Babar bhai? plz tell baber bhai much suspense. i think it would be a cyclone , r active monsoon activity , r flood is it???? I am anxiously awaiting for this article.I think this article is based on cyclone or monsoons. Today the article will be out!!! DOES IT HAVE ANYTHING TO DO WITH ISLAMABAD. Small areas can get heavy rains. The suspense it not over yet!!!!! babar bhai karachi main b rain hogi next week plz is bare main lazmi bateiye ga plz.